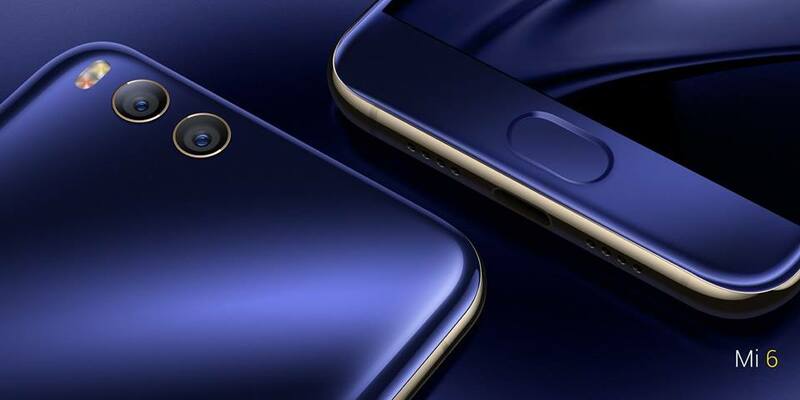 Today on 19th April 2017 Xiaomi has officially unveiled their new flagship smartphone Xiaomi Mi 6. It has all the latest hardware configurations which come at a very competitive price. It has been almost a year when Xiaomi had launched Mi 5 the predecessor of Mi 6. 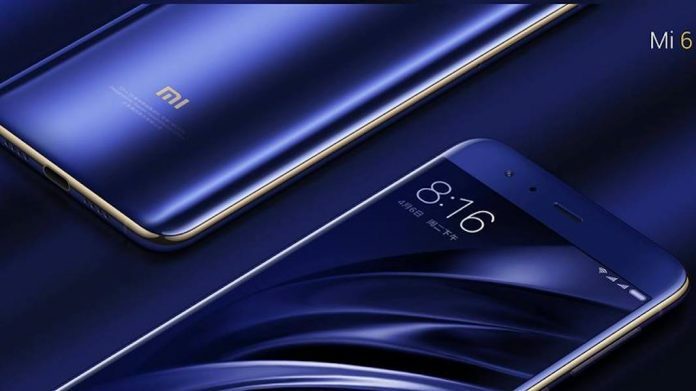 The Mi 5 was clearly not a device what fans were expecting from Xaiomi, Indian Xiaomi fans were disappointed because of the unavailability of higher variants, price, and pressable home button. With the Mi 6, the company might be expected to impress the Indian buyers because the world knows that India is the biggest SmartPhone market right now. Take a look at the specifications of Xiaomi Mi 6. 8MP Front camera with beautify mode, facial recognization etc. The camera is the prime focus of this device, it has the two rear camera combination of 12MP wide angle and 12MP telephoto lens. The first camera has 4-axis OIS and f/1.8 aperture and another 12 MP (telephoto lenses) camera packed f/2.6 aperture and 2X optical zoom. The rear camera specification seems impressive but right now it will be soon to praise or criticize the camera unless we use the device as a daily commuter. Xiaomi Mi 6 is the first Mi device without the 3.5mm audio jack, yes the Mi 6 doesn’t have the 3.5mm audio jack. Come on Xiaomi don’t you think this is too soon to ditch the headphone jack. 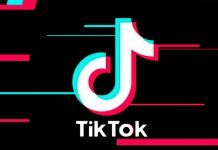 Xiaomi should think twice before following other brands, Mi has a very different kind of fan following and the user base who may not ready now to accept the device without 3.5mm audio jack because of many different circumstances. The Xiaomi market shares are not as much loyal as Apple’s, especially not in India, so it’s going to be interesting to see how the Indian customer reacts on a Mi smartphone without a dedicated audio jack. Xiaomi Mi 6 will have two variations one with 6GB RAM and 64GB internal storage and another with 6GB RAM and 128GB internal storage. 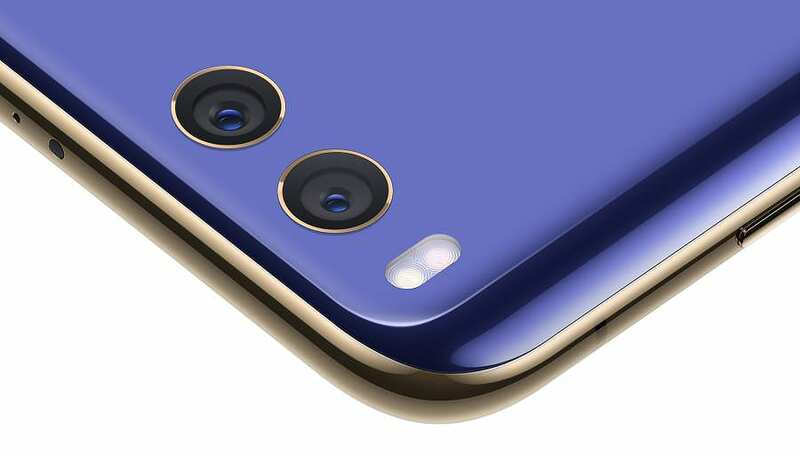 Mi 6 will come in two main color variants silver and blue whereas there will also be a ceramic variant of Mi 6 with 6GB RAM and 128 GB internal storage and 18K gold-plating on the camera ring. The price of Mi 6 with 64 GB storage will be CNY 2,499 (roughly ₹25,000), CNY 2,899 (roughly ₹29,000) for 128GB variant and the price of ceramic one is going to be CNY 2,999 (roughly ₹30,000). There isn’t any official confirmation about the availability of the device in the Indian market yet. For the Chinese buyers, the first sale of Xiaomi Mi 6 will happen at 10am CST (7:30am IST) on April 28.